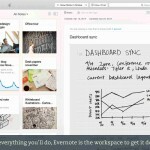 Evernote wants to help tame that paper mess that many of us deal with on a daily basis. 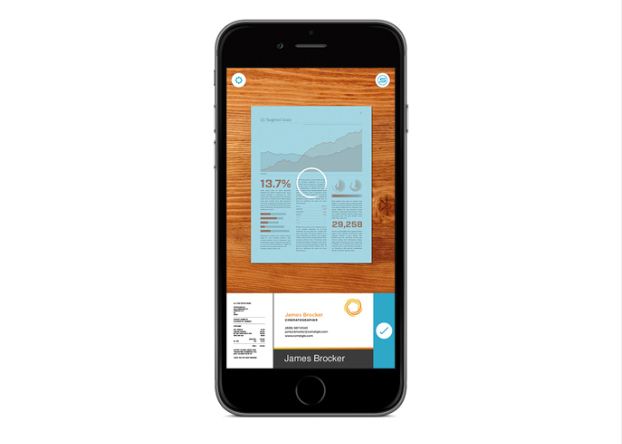 The new Scannable app is a quick and easy way to digitize pretty much any important document. Scanning is automatic. After opening the app, simply point the camera at the document, and it is captured into the app. Each image can be reviewed in the bottom capture tray. Here’s a quick introduction video about the app. Click here if you can’t see it. Scannable is the business card wingman that knows the card is significant only because of the information it holds. While the paper is trivial, its words are full of potential. Once you connect to Evernote and LinkedIn, Scannable immediately digitizes every business card you scan. It takes that information and adds in details from your contact’s LinkedIn profile, including a photo, so you’ll always be able to put a face to the name. Instantly save the person to your contact list and feel free to ditch the paper entirely (we won’t tell anyone). After importing the information, it’s also easy to send the images to a number of locations like your Camera Roll, a text message, email, or directly to Evernote itself. A universal app designed for the iPhone/iPod touch and iPad/iPad mini, Evernote Scannable can be downloaded now on the App Store for free. You’ll need to have iOS 8 or later installed on your device. Definitely make sure to check back soon as we’ll be featuring a comprehensive review of the app to let you know how well it works. 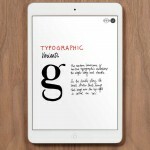 I’m excited to try it out as well, especially as a big Evernote user. For other app news today, see: Welcome to Area 777, Adult Swim’s slot machine and tower defense hybrid game for iOS, Icebreaker: A Viking Voyage creator Nitrome unleashes Gunbrick ‘puzzle romper,’ and Spectacular to-do app Finish goes completely free with a new update.